Puppy SmartStart Classes - Various Dates and Times. 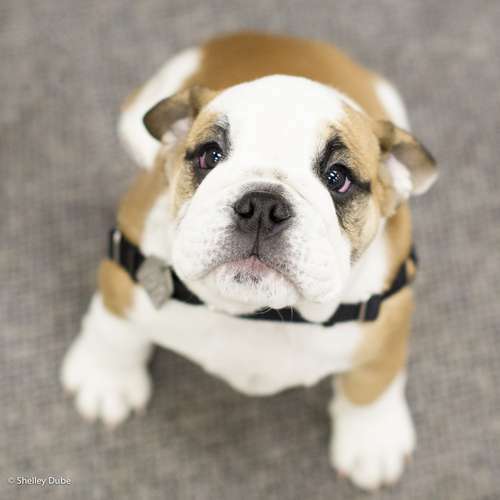 What's New > Puppy SmartStart Classes - Various Dates and Times. We have a variety of dates and times for our Puppy SmartStart Classes please click to see what suits you best. This lively and energetic program is great for both puppies and owners. In this program your puppy will learn the importance of socialization to other dogs, people, and objects while developing proper social skills and good play behaviours in a safe and motivational environment. Course content includes an introduction to basic commands. Behaviours such as house training, bite inhibition, jumping up, as well as other topics such as grooming, health and nutrition are discussed. Class size - minimum 3 and maximum 7 dogs.